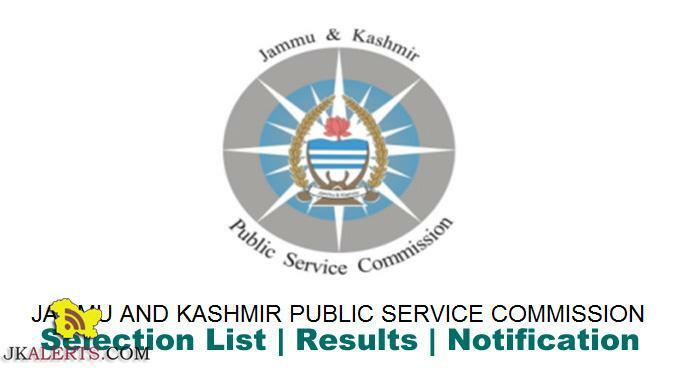 JKPSC Labour Inspctor/Labour Officers Departmental Examination, 2017 It is notified for the information of all the concerned candidates that the Labour Inspetor/Labour Officers Departmental Examination 2017, will be conducted as per the date sheet given below:- Sponsor link Day and Date Paper Time Monday, 15.01.2018. I 11.00. A.M to 02.00. PM.